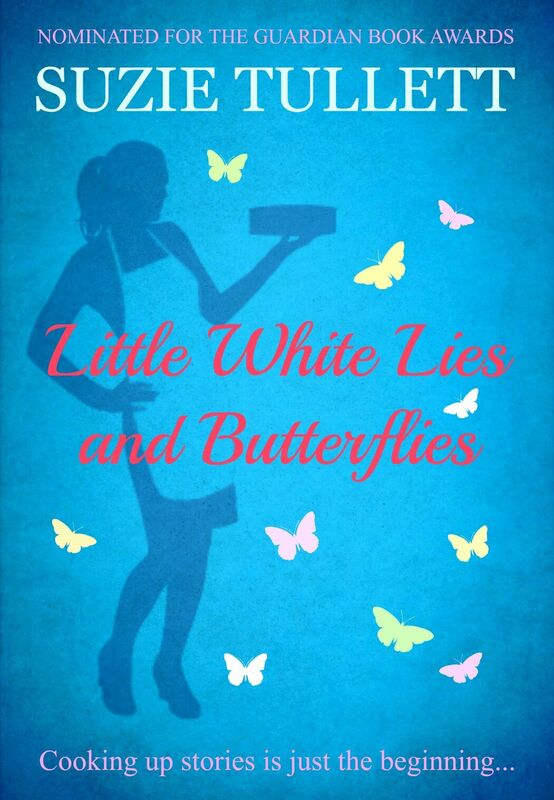 Little White Lies And Butterflies is a #RomCom set on the Greek island of Kalymnos. Fresh, fun and upbeat. I LIKED IT! Lydia Livingston is on the brink of her 30th birthday. With a long list of requirements for the perfect husband, she despairs at ever finding ‘The One’. Leaving behind a trail of dating disasters, she announces to her family that she’s off to spend her wedding fund and make some serious decisions about her life. Kalymnos provides sun, sea, sand and escape from life as an eternally single café waitress. But the universe hasn’t stopped messing with Lydia. She finds her accommodation is above a Taverna. To rub salt into her wounds, they have a family wedding planned. On top of this, the place attracts the climbing fraternity who, according to Lydia, insist on wearing ridiculously unsuitable clothing. She’s determined to stay away from men, but a little white lie told to Sam one evening snowballs into a whole heap of trouble. The writing style had me easily hooked. I even pictured Miranda Hart starring in the leading role if this ever got to the big screen. Miranda (sorry, Lydia! 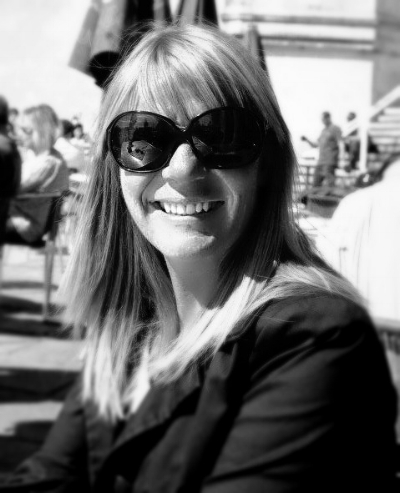 ), tried so hard to stick to her self-imposed rules, you just knew it was all going to go wrong. I enjoyed her crazy family too, with their plans for a surprise birthday party. Even the chapter headings made me chuckle – translated quotes that worked very well with the tone of the book. Altogether a well-written and VERY enjoyable read. Yes it’s women’s fiction, yes it’s romance with a traditional ending, but who doesn’t appreciate snarky dialogue, a sassy heroine and moments which make you laugh out loud? I know I do. 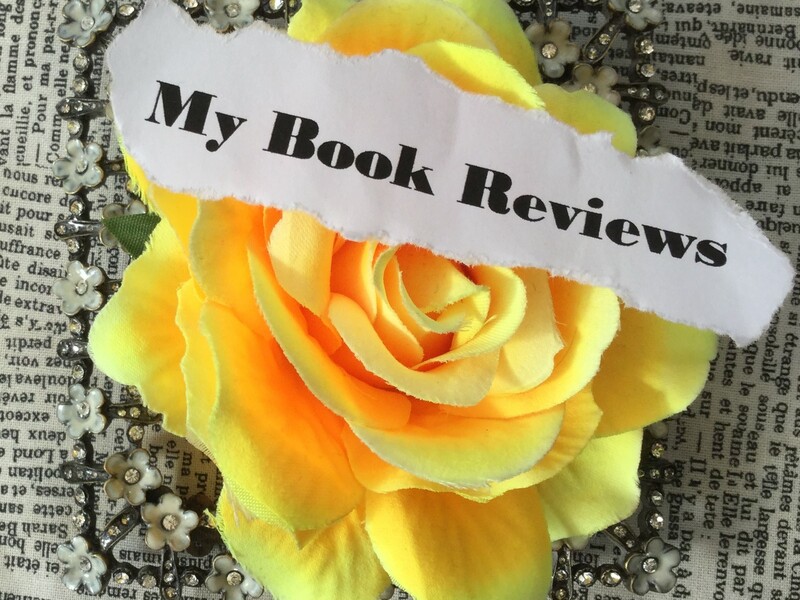 This review is for the re-launched September 2017 version of the book. A great review and I’ll be checking it out for sure! It sounds great! Thanks, Sally! 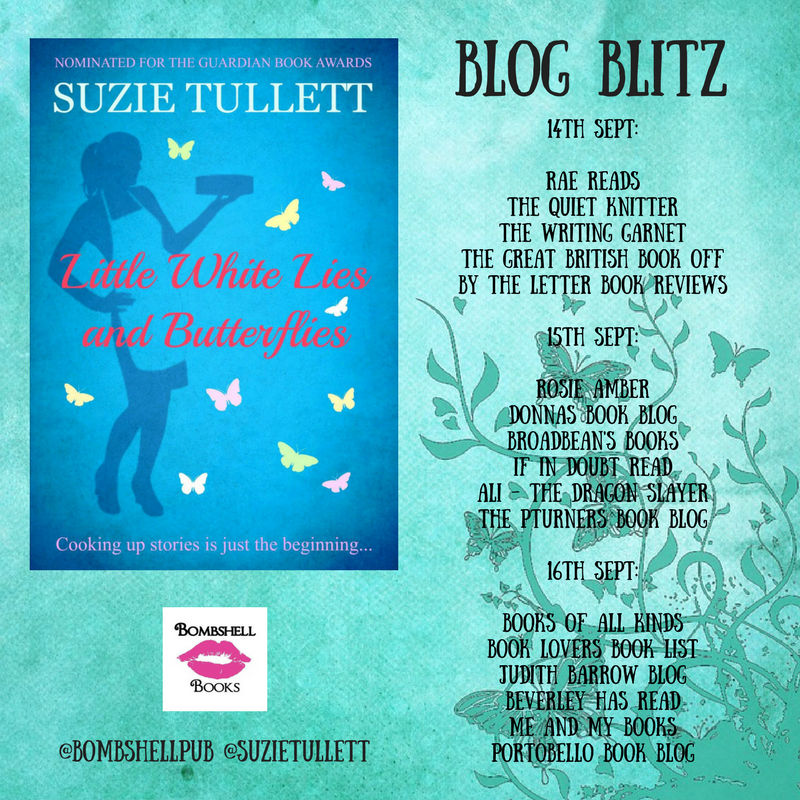 Check out the book, Little White Lies and Butterflies, by Suzie Tullett, as featured on the Rosie Amber blog. Isn’t it great? It lulls you in, we’ve all told little white lies, but the ones told in this book head down a complicated path. Hope you get a chance to read the book. Thank you, it is a fun, light read.